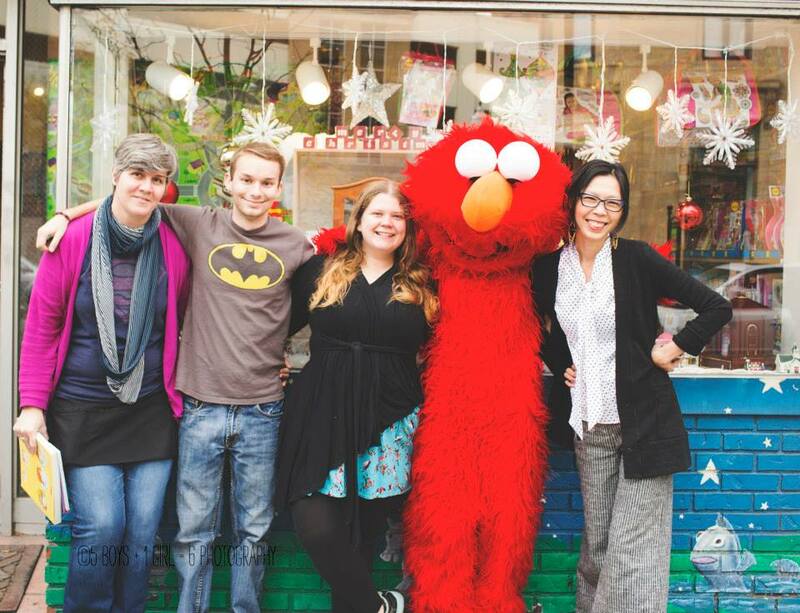 At Building Blocks Toy Store, we love to have fun. In fact, you could call us "champions of play." Walk through our shop and you'll see toys, books, games, puzzles, crafts, trucks, trains, dolls, science, baby toys and so much more. These playthings didn't come here by chance; everything is meticulously scrutinized for its play value and quality. No matter your budget, you'll find a great discovery, from affordable toys that just require a quick dip into the piggy bank, to high-design diversions for those that want the top of the line. Whether you are looking for party favors, birthday presents, tools that inspire learning and developing, or well-curated books, Building Blocks will leave you smiling. 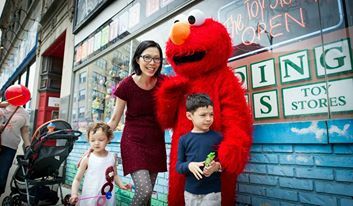 Our History: Building Blocks was introduced to Chicago in 1996 by educator-wannabe, play ambassador and retail aficionado Katherine Nguyen. She started her first retail business at age nine, buying candy by bulk and setting up "Kandie's Candies" out of a Tupperware box in her family's apartment in Queens, NYC. Other retail businesses (men's clothing, electronics, gifts) were to follow through college, mainly as a means to earn spending money. After working as a public accountant in the corporate world, Katherine quickly realized that retail was her passion and way to express herself. Growing up, she loved to play schoolteacher, tutor, and play with kids. It was clear that being an entrepreneur and serving families with educational, developmental, play-based products was her real mission in life. Today, Katherine shares all the fun with her 2 kids and they reside in North Center area of Chicago. These two kids certainly don't mind that mom brings work home ... a lot! Our 3 Locations: The Lakeview store is located just a mile west of Wrigley Field, home of Chicago's beloved Cubs. The CTA Brown Line stop at Paulina takes you within mere steps of our magical world of fun. Other local treasures in the neighborhood include Wishbone & Frasca (family-friendly restaurants), Dinkel's Bakery (around for more than 80 years), Chicago Music Exchange, Whole Foods, YMCA Lakeview, Little Gym & Gymboree. In 2008, our second location was introduced in Wicker Park. This neighborhood is bustling with bars, restaurants, hair salons and clothing stores, and has a lively, artistic pulse. Our favorite local stops are Letizia's Bakery, Enoteca Roma, Juko Nail, Paper Doll, Joe's Wine Cellar, Circle Salon & Fifty/50. Our Wicker Park shop is just a short cab ride from the touristy area of Michigan Avenue and downtown, and a short walk from the CTA Blue Line stop at Division. 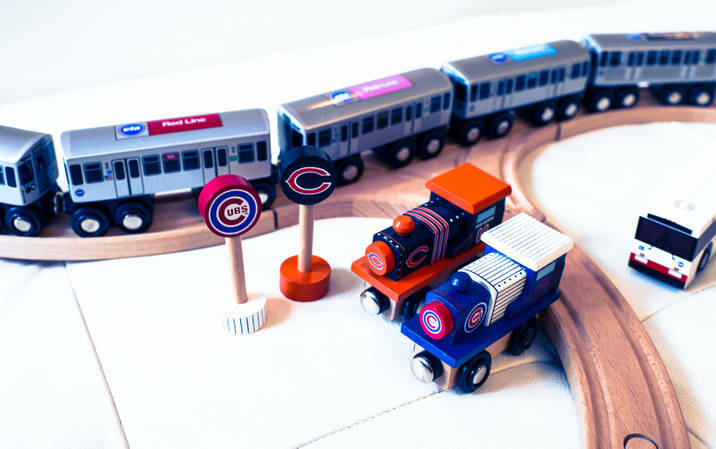 The Lincoln Park store is located just around the corner from the CTA Brown Line stop at Armitage. It's our shiniest and newest store, recently opened in November 2018. 1. 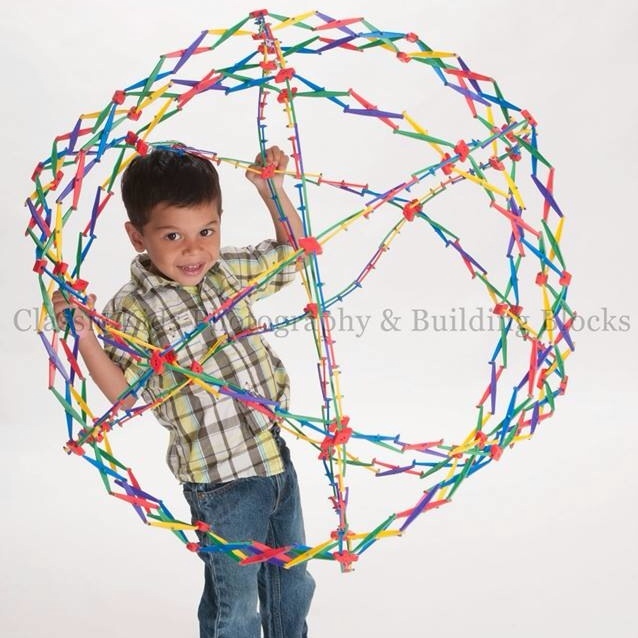 We have the best selection of all the greatest educational and developmental toys in Chicago. 2. 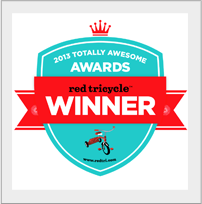 Our toy experts truly love what they do and are happy to provide personal guidance. We are a "please touch" shop. Whether you want to bring your little one in and explore or have specific age/level-appropriate needs, our experienced staff will provide you with a fantastic experience. We know you have many shopping options and we constantly strive to set ourselves apart. 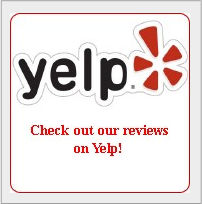 Reviewers on Yelp love our staff & our service at Lakeview & Wicker Park. 5. Shop hassle-free. Returns and exchanges have NO time limit. We do not require gift or purchase receipts unless a refund is requested. We take back any returns or exchanges with the same smile and ease as when you purchased the product. If you are not happy with your purchase, bring it back anytime, at your convenience. 6. Shop by phone service. 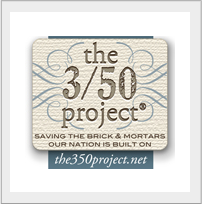 Many of our customers save a time by calling to shop by phone. 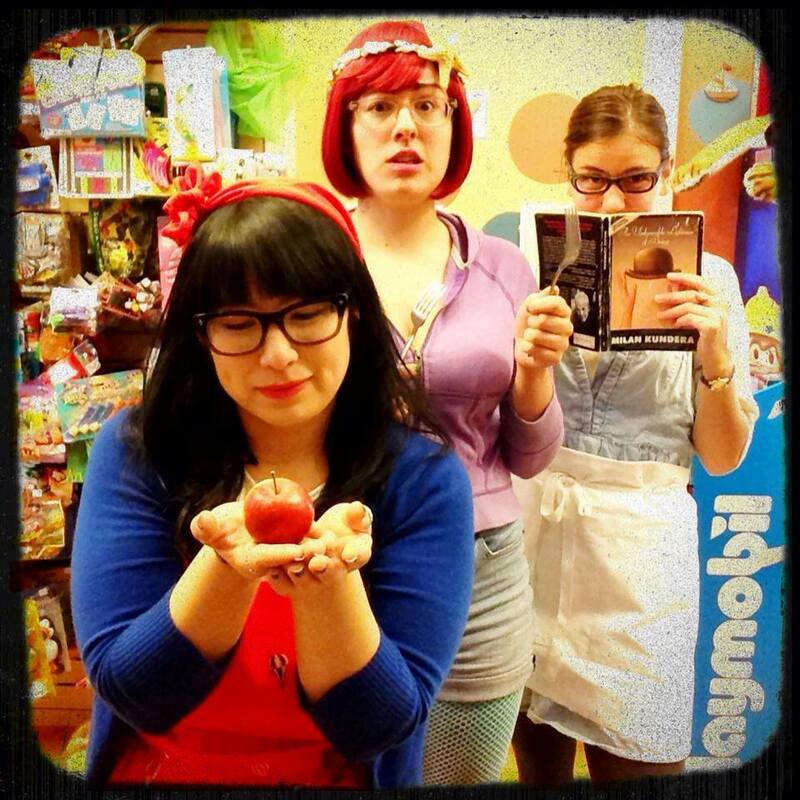 Our staff can guide you over the phone as if you were physically in the toy store. We can even email or text photos. Then you can swing in and pick up your paid wrap gifts when it's convenient for you. 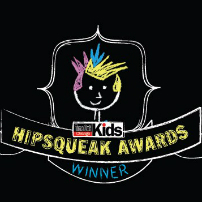 This is especially helpful if you have little ones in tow and want to make the visit to our store a quick one. If your purchase is $75+, we can provide you free local delivery within 2 miles (within 3 business days). Thank you for visiting us here. We look forward to serving you soon!